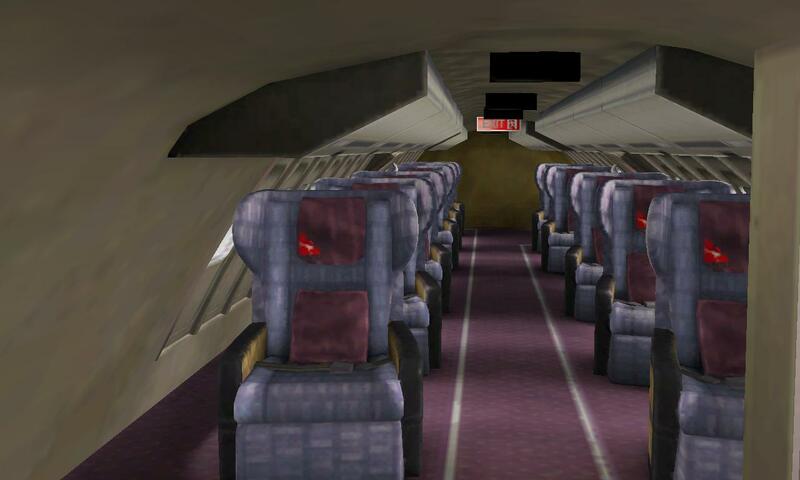 This is a livery for the default X-plane 10 747. 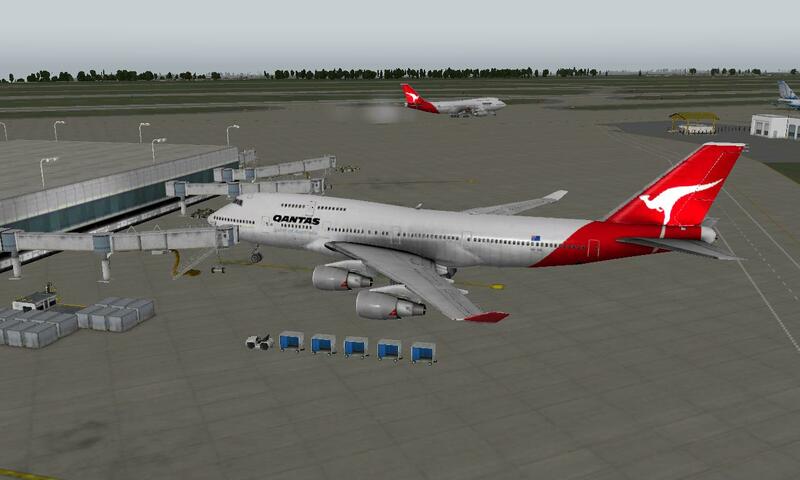 This time around it is of Qantas! Not really much to say but at the time of writing this was the second file for this plane onto X-plane.org, which is surprising! Many thanks to fellow user ‘hemlockson’ for resources; without his help, I’d be stuck on this paint.